I originally wrote this post for Linked 2 Leadership and shared it with my team in December 2010. It must ring true as it has been used by several other companies for holiday and leadership inspiration. A member of my leadership team even framed it as a wonderful gift to me. Consider sharing it with your team for some holiday fun with important leadership lessons. Rudolph first appears as the new deer at the playground. The other reindeer notice Rudolph’s shiny nose as it glows, and begin to laugh at him and call him names. Meanwhile, at Elf School, Hermey the Elf is also being ridiculed because he wants to be a dentist. Hermey has lots of ideas about how to make sure the dolls have healthy teeth, which, of course, the other elves think is just silly. Have a wonderful holiday and successful new year of leadership and growth! The Tuesday Tidbit is the emerging leader’s weekly source for team building tips, leadership development content, creative ideas and general workplace inspiration. To discuss individual coaching or a group workshop at your office, contact me here and let’s chat! 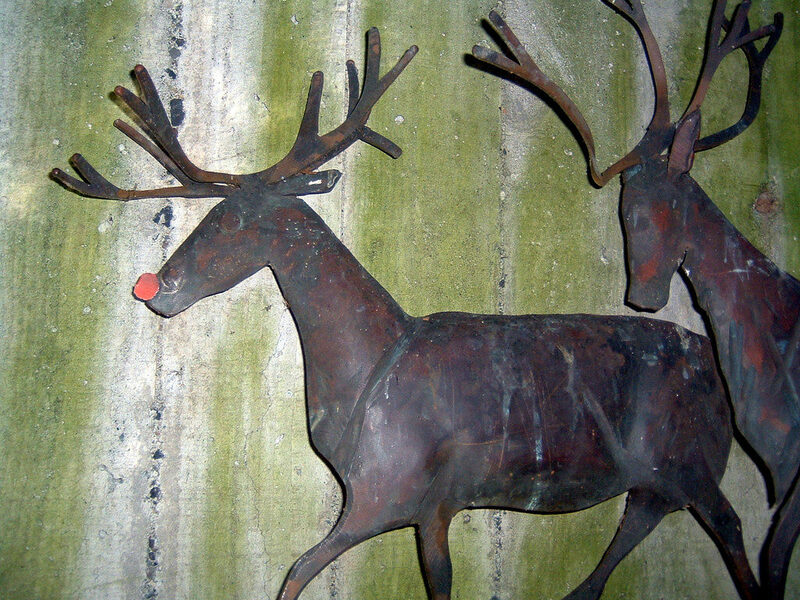 Photo credit: Rudolph by Jodie Wilson, used with Creative Commons license.